Custom packing tape is a product that allows companies to stand out without spending too much on extra packaging costs. There are a lot of options for customization when it comes to packaging, anywhere from having the box printed on down to the void fill being customized. There is nothing that pops more than having the packing tape customized to include your logo and message. Think of the different options available to get your box to stand out with all the colors and the design of the packaging tape. The more the public is exposed to your brand, the better it is for brand recognition and retention. 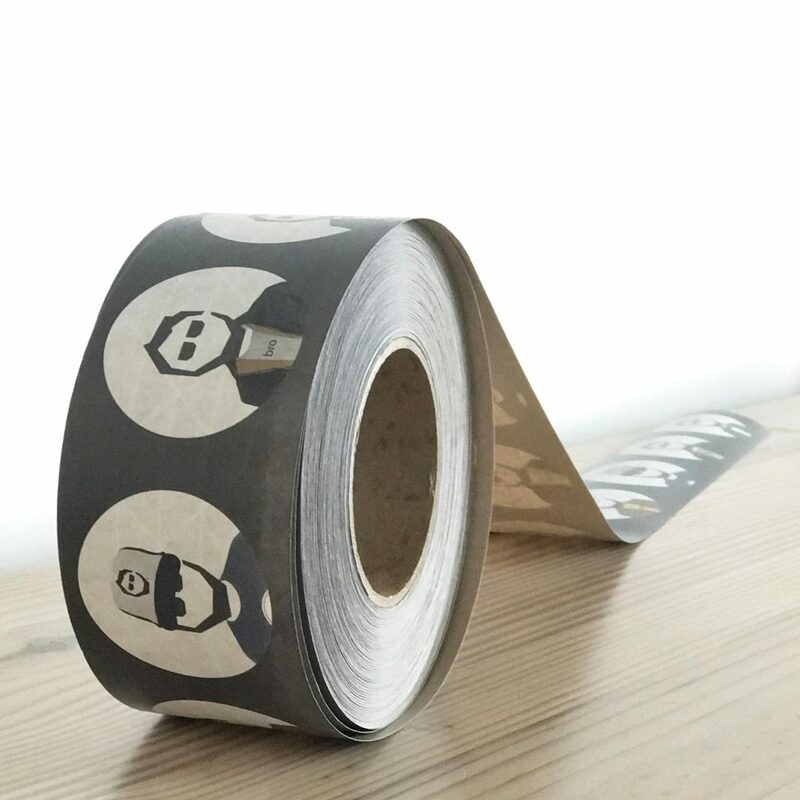 There are many other advantages to using custom printed tape other than using it to strengthen your brand. Another major selling point of custom tape is the fact that instances of pilferage and tampering decrease from its use. When a custom seal is broken, it is visually clear that someone went through a box prior to its final destination. No one else would have access to the custom tape used other than the company using it. This way, products will arrive to their intended destinations more securely and with peace of mind. When a customer purchases an item online, they might not even have had direct contact with a tangible product yet. The first thing they will see when your product ships is the package. That is why it is important to think about the way it looks to make a great first impression with the customer. Who knows, they might be very impressed that they will share their experience with family and friends through different channels. When this kind of free advertising occurs, it is a brand’s dream for customers to share their positive experience with the world. There are other items that can be customized, as mentioned above, are boxes. This is a great way for brands to stick out too but the colors on the brown box will not be as vibrant as the ones printed on tape. In addition to that, most of the time there are different size boxes that need to be ordered and keeping track of it all can be a hassle. It is easier to keep track of tape since only one size roll is needed to seal all box sizes. Custom printed tape is a great product to use for these reasons.